Being denied access to a video merely due to living outside the U.S. may be one the most annoying problems to plague the web. Luckily there are a variety of browser plugins, software and services you can use to overcome the barrier. The catch is that the free options aren’t always quick enough to stream high quality video without hiccups. Virtual private network (VPN) services that ensure flawless video playback consistently aren’t free. A VPN may or may not be worth it depending on how much U.S. only sites and content you crave. If you just plan to watch the occasional U.S. only video and aren’t picky about performance, start with a browser plugin. Just keep in mind you’ll be entering captcha codes to prove you’re human on sites like YouTube, which can get tiresome, because the proxy server IPs are overused. There are two popular plugins to consider: ProxTube and ProxMate. They work with Chrome and Firefox. These work by hiding your true IP and replacing it with an IP associated with the country the video is allowed in. If you’re planning on watching a fair bit of video on YouTube or Hulu and want the best user experience free of technical issues and shoddy streaming, VPNs are the way to go. With a VPN you download desktop software, which manages connecting to proxy servers available with the plan you go with. VyperVPN is super quick and the best overall VPN. The monthly rate is a good value, but you won’t save as much as the others if you pay annually. A three-day free trial is offered so you can test drive the service before committing to a plan. Read my full VyperVPN review here. PureVPN and StrongVPN get the job done just fine and are dirt cheap if you pay annually ($50 or $55 per year). 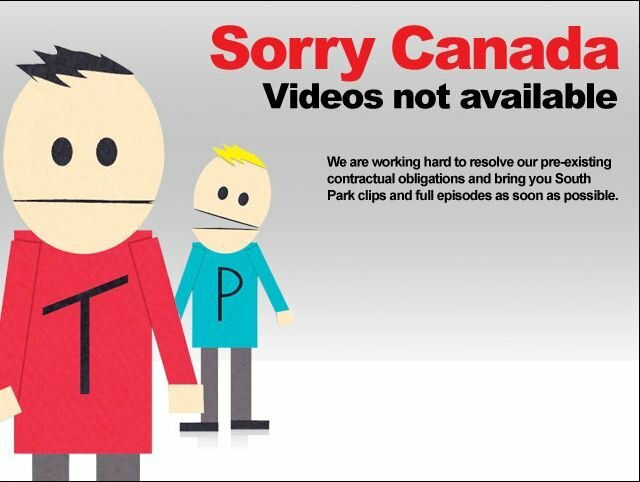 Hopefully content providers will get more lax about restricting video from being viewed outside the U.S. as time moves ahead. Some of these copyright laws strike me as antiquated and arbitrary. Until then enjoy all the video you can handle with the use of a handy plugin or VPN. This entry was posted in Proxy Tutorials, VPN and tagged Hulu, plugin, unblock, VPN, YouTube on September 23, 2014 by admin.